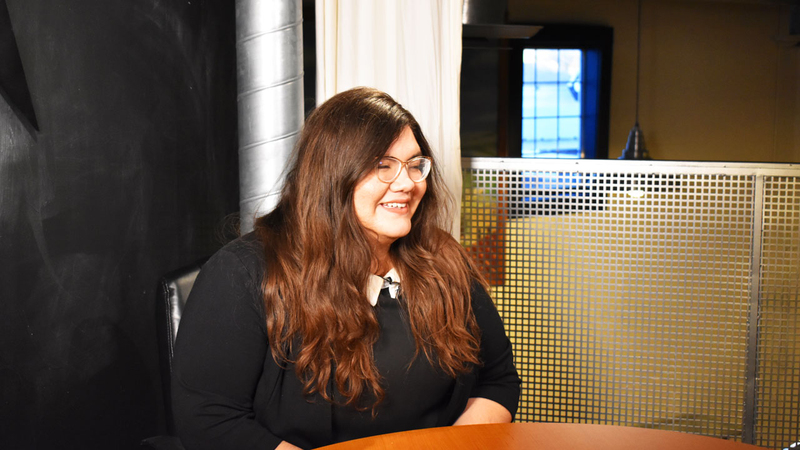 In this episode of SciTech Now, we introduce you to Women Learning to Code: San Antonio, a group of women who meet monthly to discuss the language of coding. During their monthly general meetings, a wealth of information dealing with web and app development, blogging and coding is exchanged. The resources and discussions taking place during each meeting is a much- needed opportunity for women who have always pursued an interest in learning to code. For many of these women, the flexibility of meeting in the evening with women who are on the same trajectory as they are is empowering. Many of them hold day jobs and coding has always been an idea, or a dream, lingering in their minds for some time. Sarah Cantu, an entrepreneur by heart, saw the opportunity to bring women together into a shared space filled with advice, knowledge, resources and empowerment. 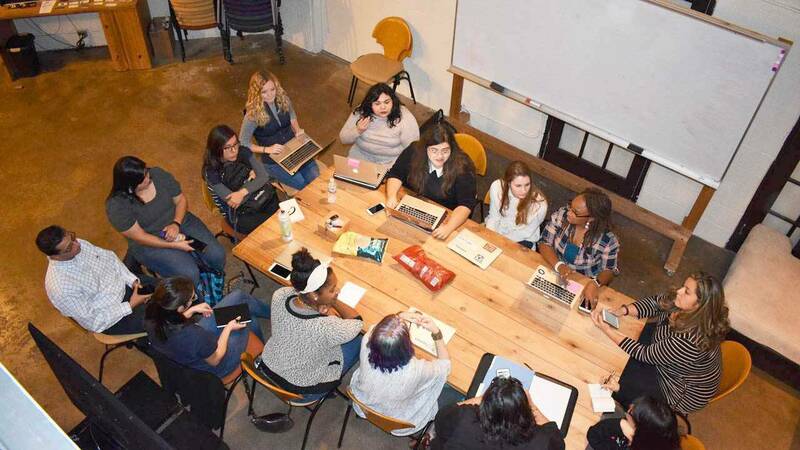 Women Learning to Code: San Antonio was a vision she executed not because ideas were lacking, but because for many of these women not knowing where and how to start was the most difficult part. The group is now in its second year and has since gathered a solid base of attendees, open to people of all levels of experience. 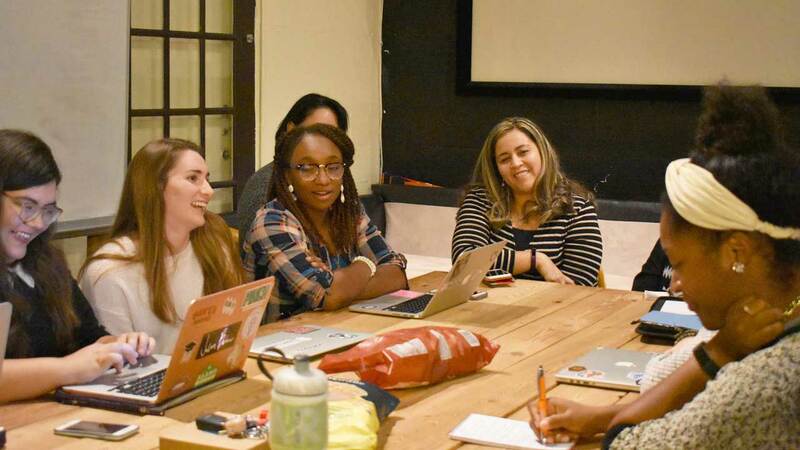 Membership is free to anyone who identifies as a woman and is interested in learning to code. For more information on meetings, you can visit the Women Learning to Code Facebook page. Watch this episode of SciTech Now airing Friday, Feb. 10 at 7:30 p.m. on KLRN.